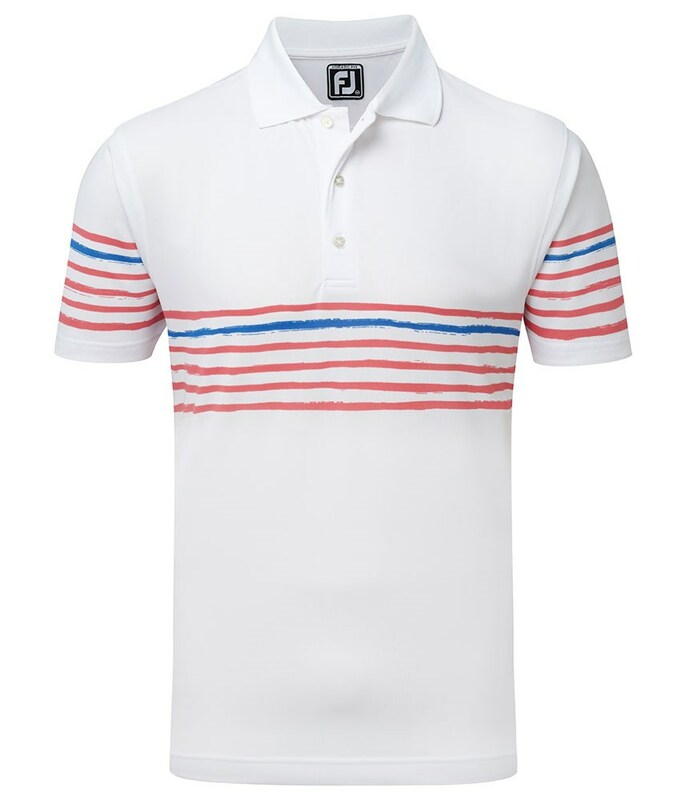 The FootJoy Stretch Pique polo shirt features a painted stripe detail that is available in three contrasting colours. 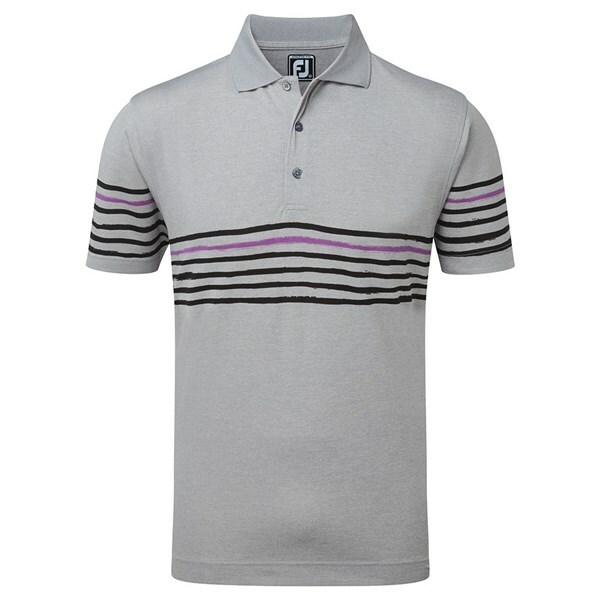 FootJoy have used a bold design and an athletic fit to provide this modern style. 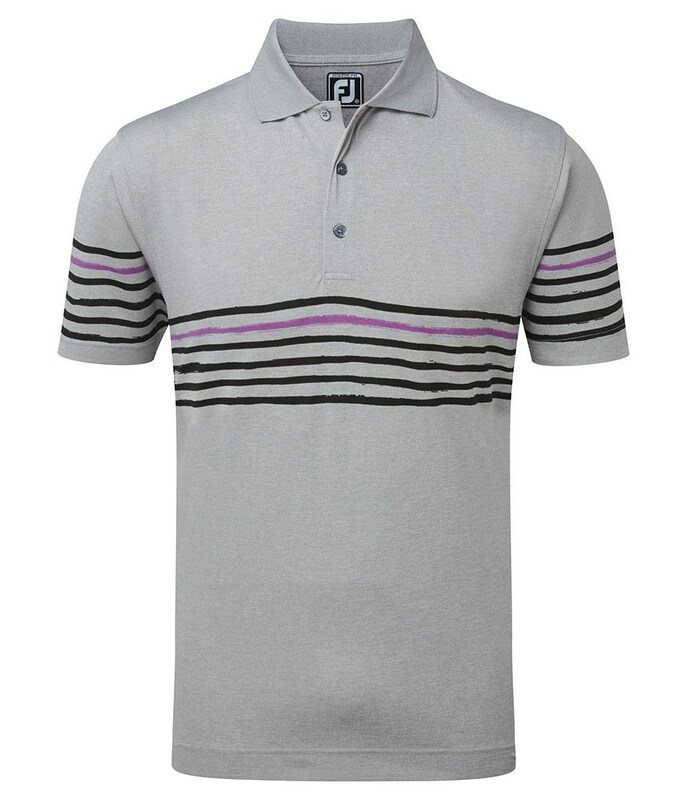 The fabric features a performance stretch that will help to enhance your movement whilst helping to keep the shape of the shirt. 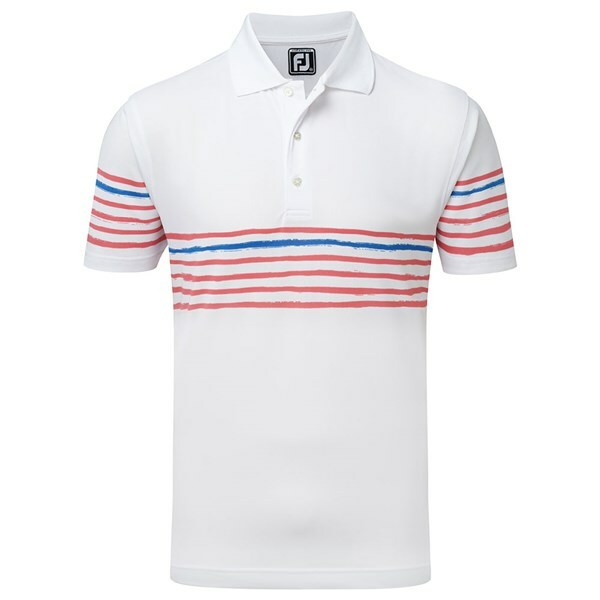 An Easy Care technology has been used in the fabric that will prevent shrinkage and wrinkling.